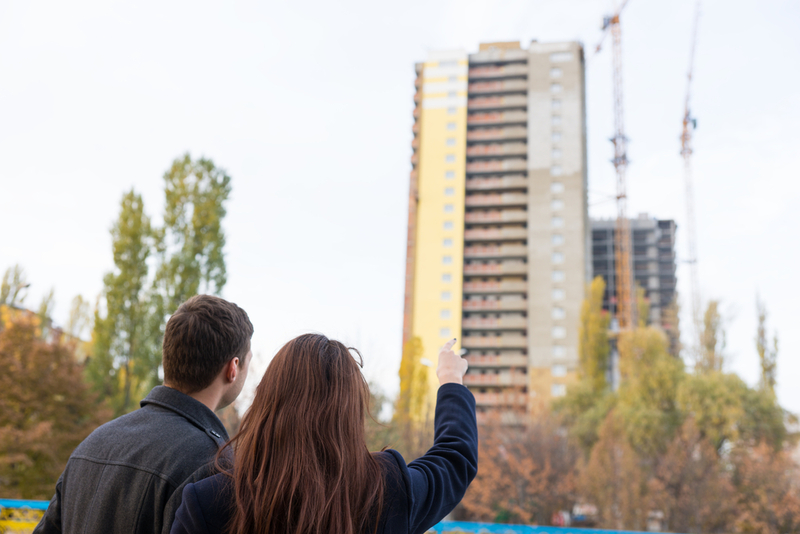 Whether it’s your first apartment or you’re an experienced renter, choosing a new apartment community to call home is always an exciting time. Over the past 40 years, the team at Lincoln Property Company has been building, evolving, expanding, and learning in order to create the best communities for our residents. If you’re in the market for a new community to call home, here are three things to consider before signing your name on the dotted line. Location: Before setting up a tour, time your drive to the apartment community from places you frequently visit such as your job, gym, or favorite shopping destinations. You want to be in a place that is convenient for your current needs and lifestyle. As great as a community may be, it’s not the right choice if you will eventually end up overspending in gas or wasting time sitting in traffic. Choose a place where you can be comfortable and carry on living your best life! Amenities: If you love to get in a late night workout or have an open space to play fetch with your pet, take into consideration the available amenities. This should be one of the most important parts to look at when doing your research or taking a tour of a new place. The right apartment community for you should have amenities, such as a dog wash station or business center, to make your life a little easier and a lot more enjoyable. Space: If small and cozy is more your speed, be sure to find a community that offers apartments in the right size for you and your needs. Whether you need an extra room to use as an office or extra closet space, look for communities that fit your current lifestyle and offer options for growth in the future. While you may feel as though you need to start small, choose a place where you can expand your living space in the same community if needed. To learn more about our communities and finding the perfect fit for you, contact us today!